Our purpose as a nonprofit organization will be to educate the public about the role that the honeybee plays in our own existence. Through educational programs made available to the general public with emphasis on starting at the elementary level and working with any & all educational institutions to help advance their programs that work within our mission. 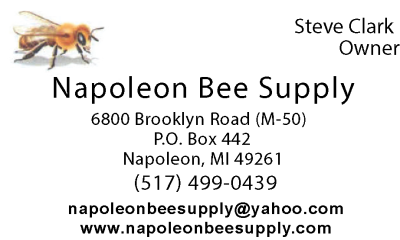 Offering seminars, hands on demonstrations, open forum through electronic media, beekeeping clubs, & a yearly Honey Festival within the State of Michigan. 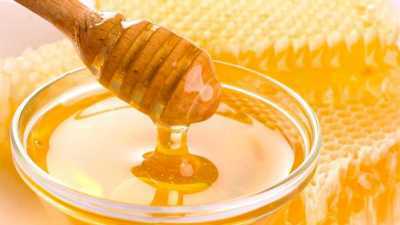 The Michigan Honey Festival is a fun, inexpensive, & informative day for everyone, young, old, or somewhere in between. 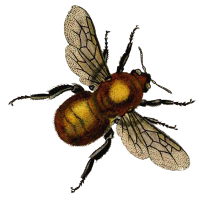 All Beekeepers, even “Newbee’s” & Non-Beekeepers will walk away with something. So will our sponsors & vendors. In order to keep our “gate” prices low, to attract quality presentations, along with rental of the beautiful facility we are in, the need for sponsorship has never been greater! We offer sponsorship levels (that are) within the budget of any commercial business, and most individual donors. Please understand that absolutely no person on the board of directors, festival committees, or others associated within the formation of the festival receives salary, or other type of compensation. 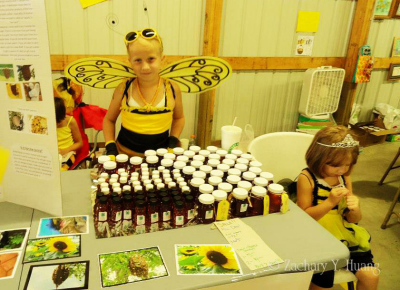 All of us at the Michigan Honey Festival thank you from the bottom of our hearts for your generosity!